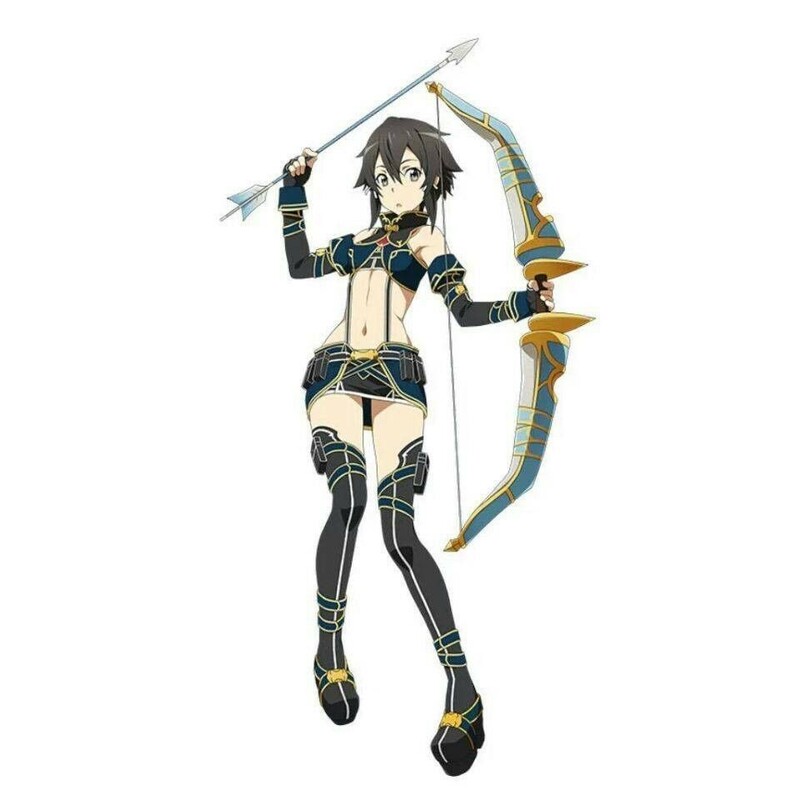 Sinon. . HD Wallpaper and background images in the Sword Art Online club tagged: photo. Is he mostrare his strength da crushing the bottle?